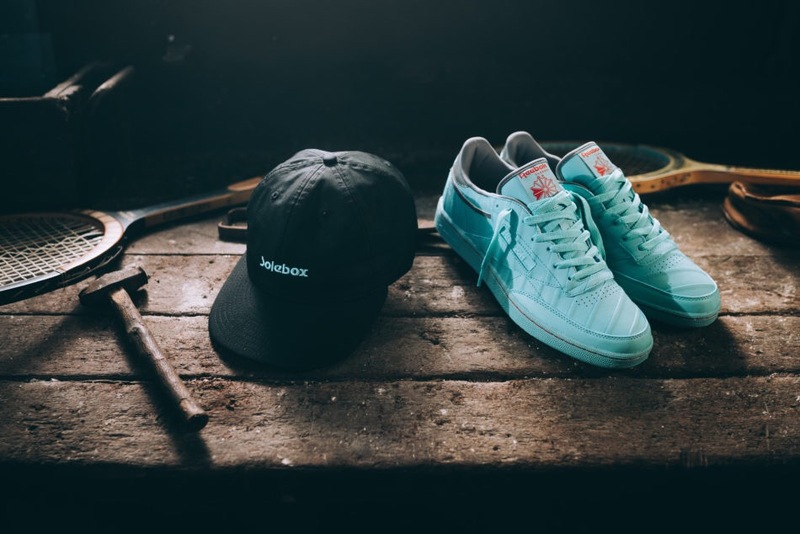 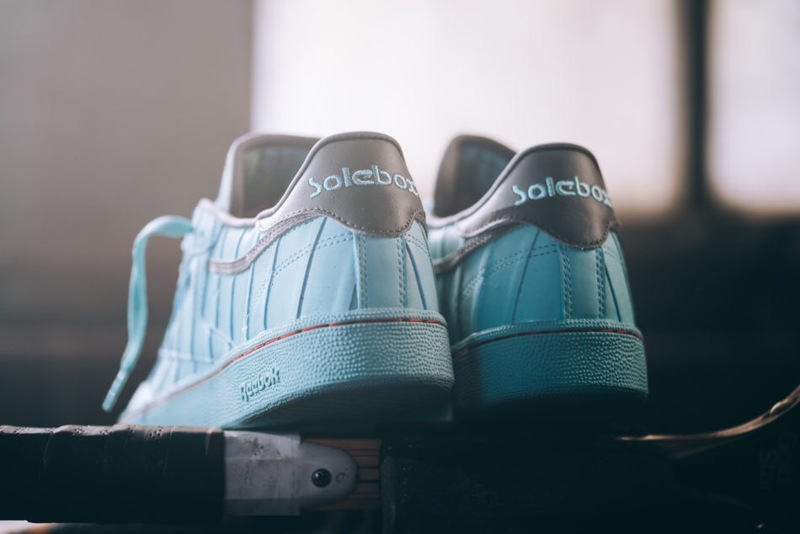 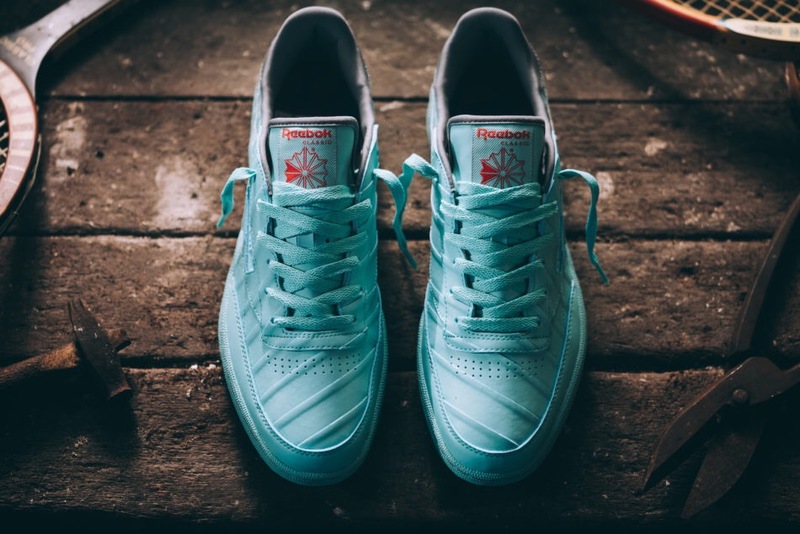 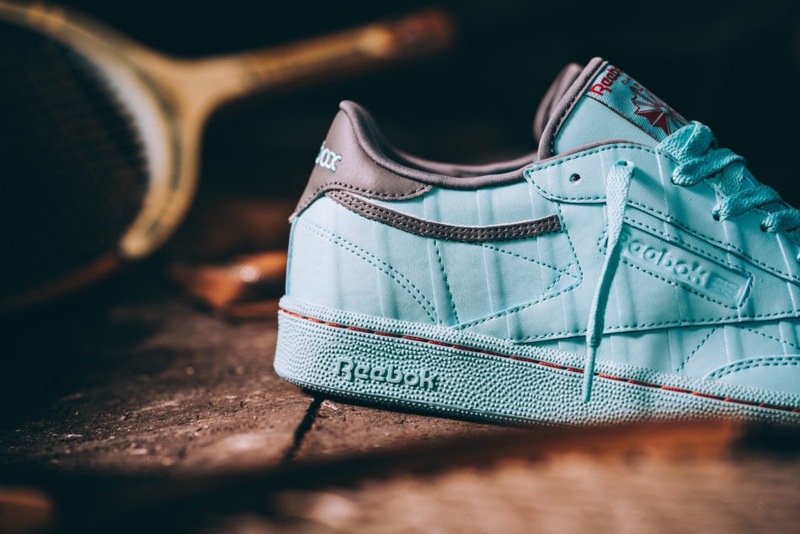 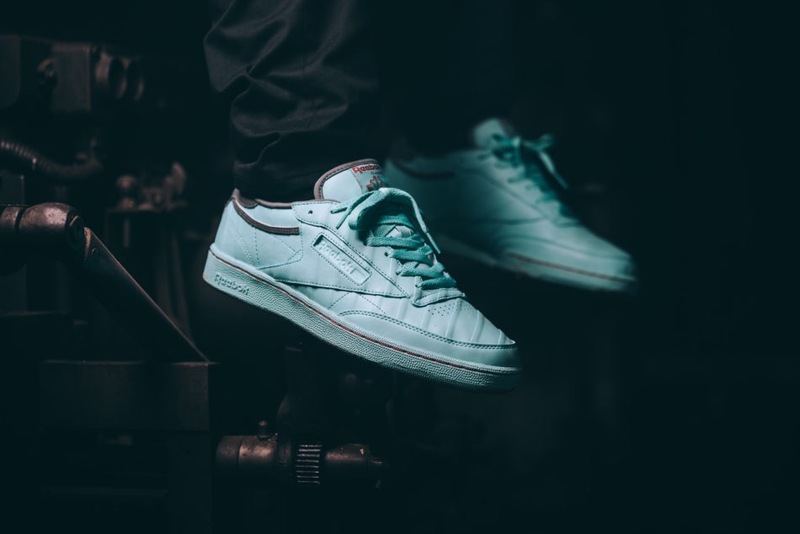 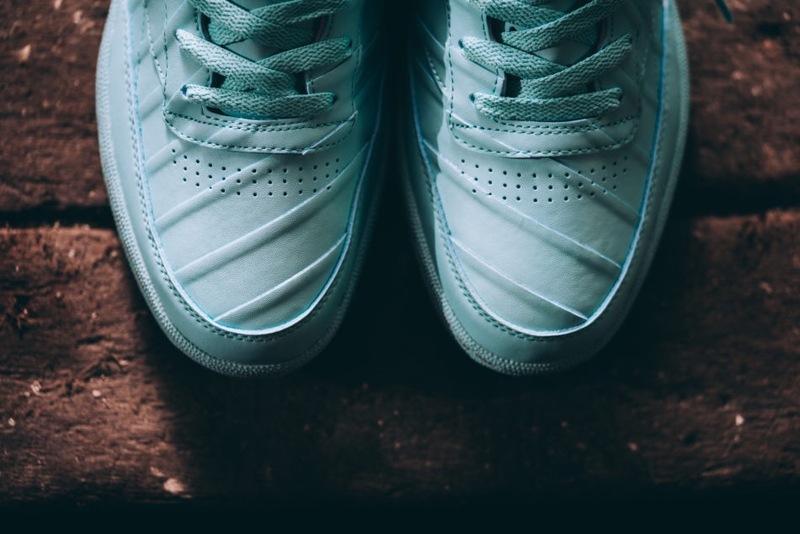 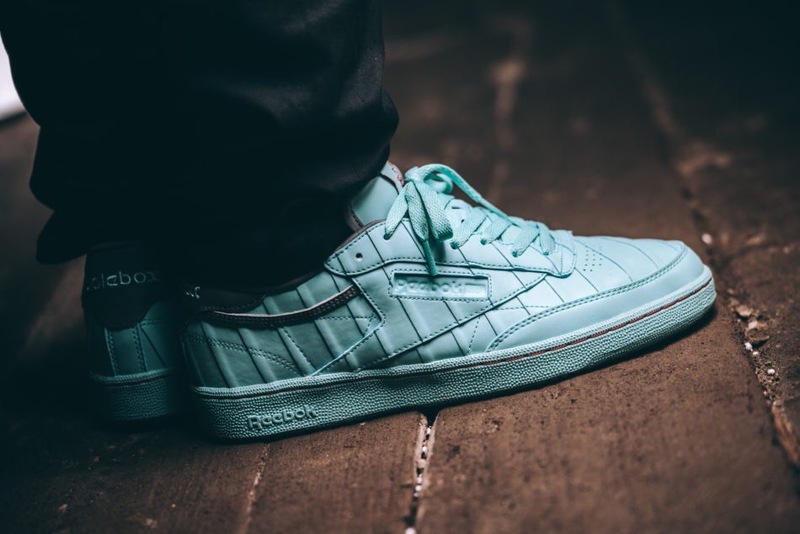 Get a grip with the Solebox x Reebok Classic Club C 85. 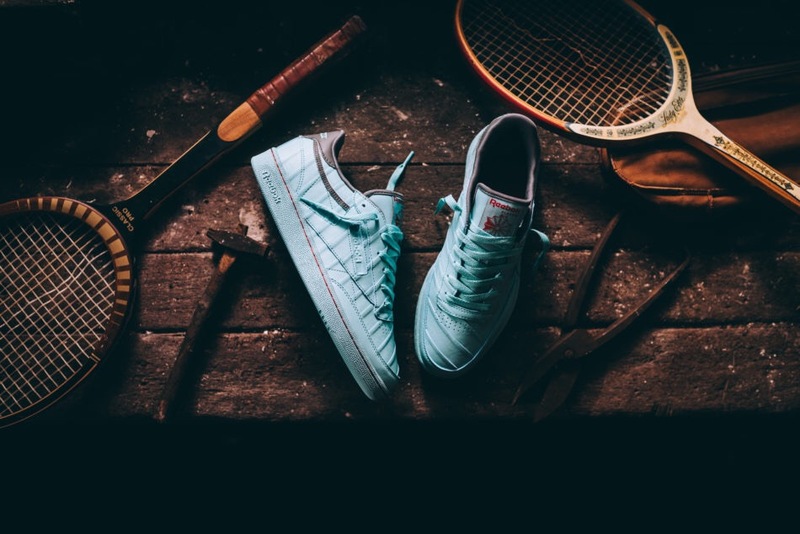 Inspired by the tape that used to wrap many a tennis racket, this turquoise take features grey and red accents for a standout take on the otherwise low profile silo. 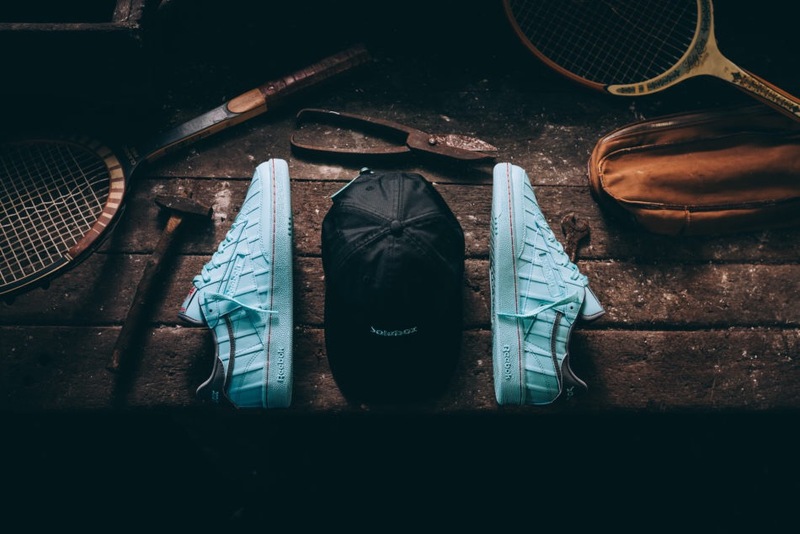 Launching later this month alongside a collaborative cap from New Era, get release details and a closer look in the video and photos below.